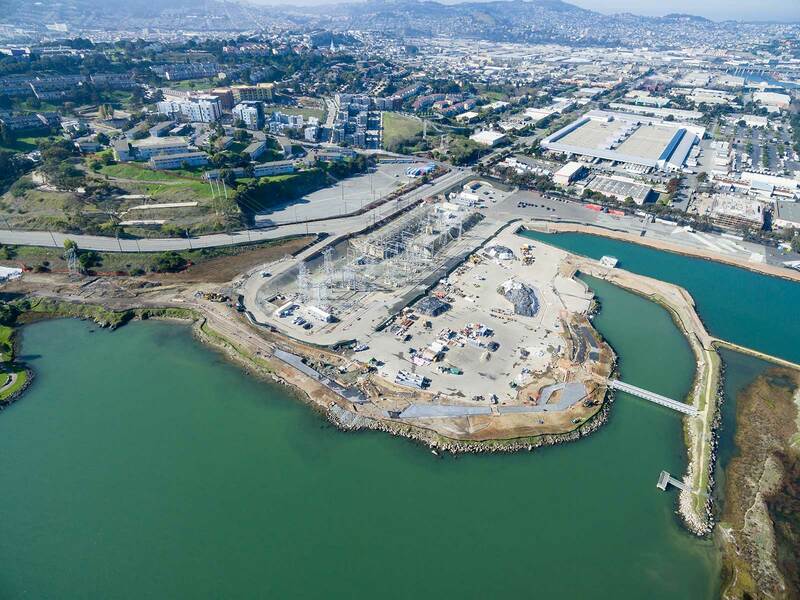 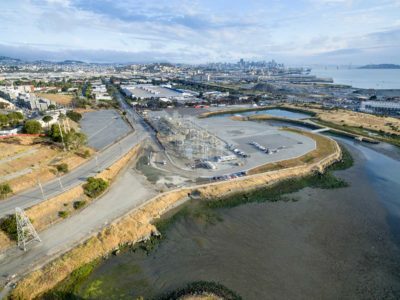 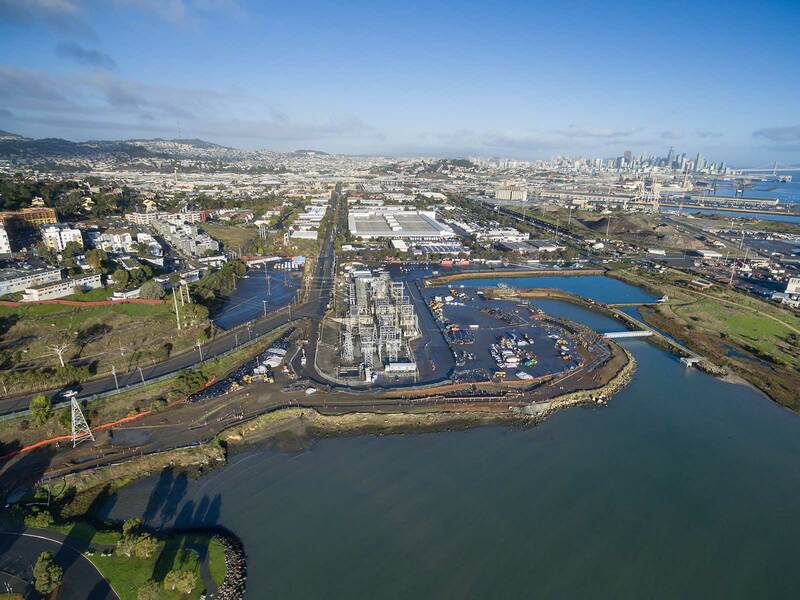 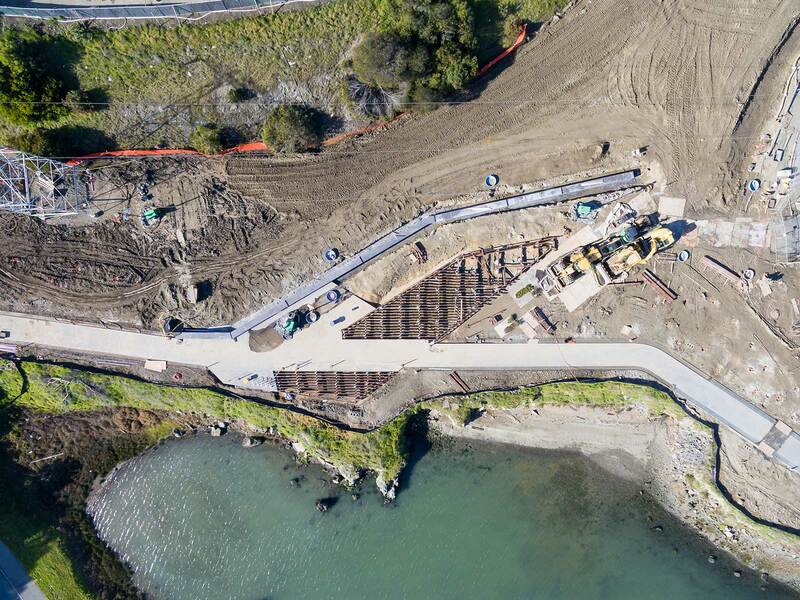 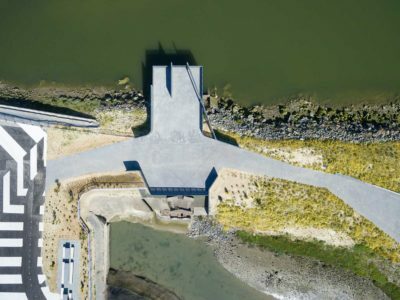 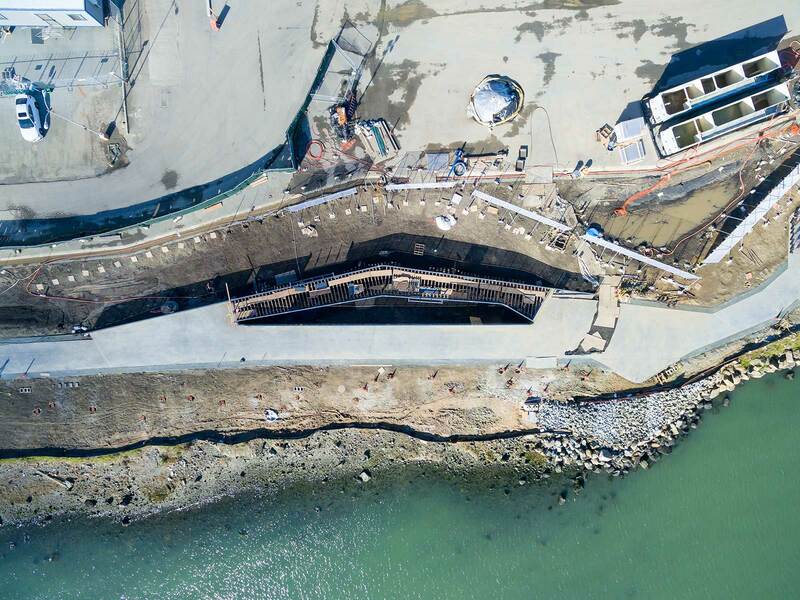 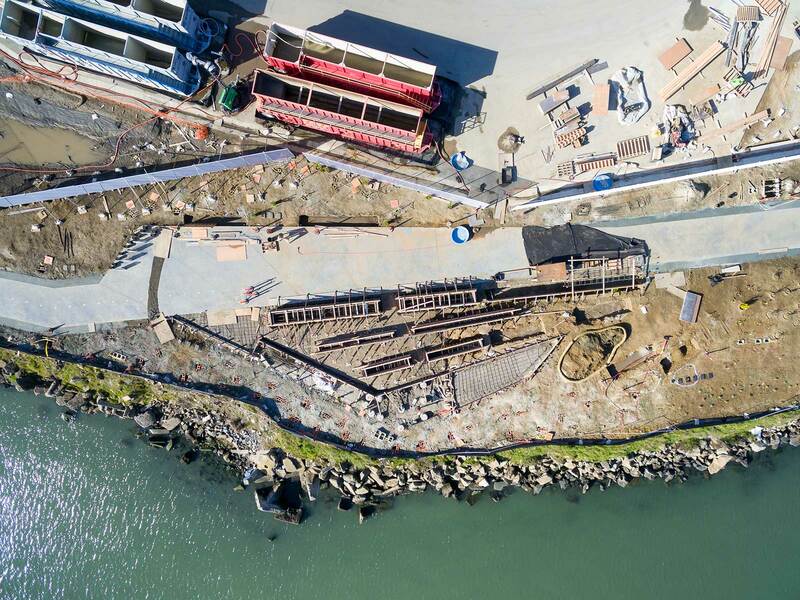 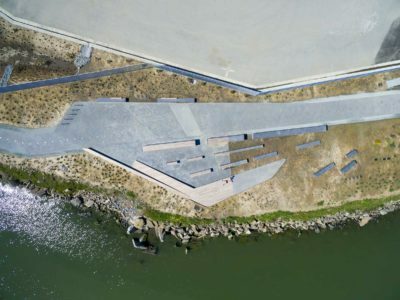 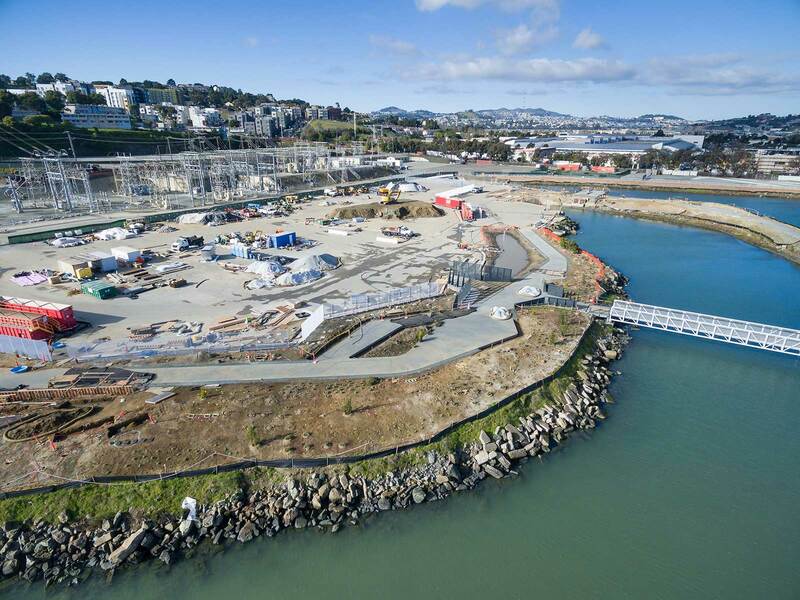 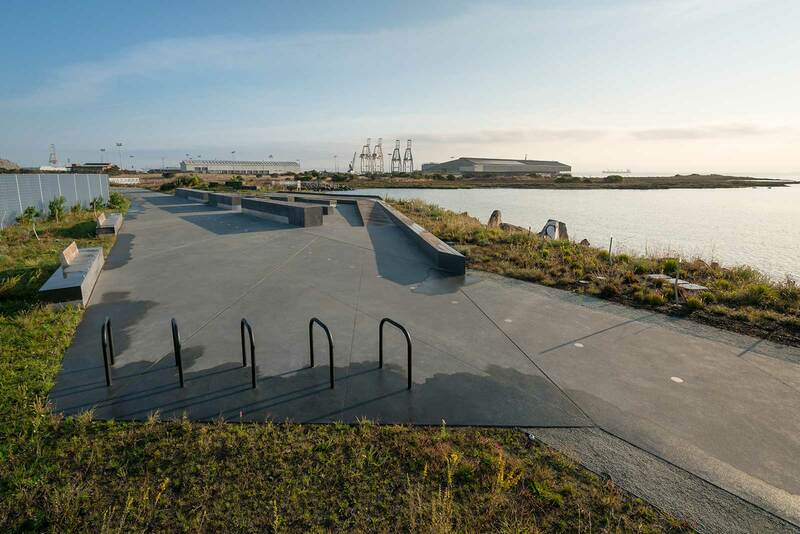 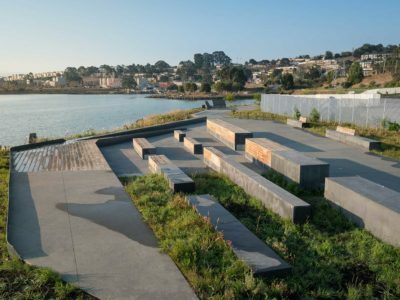 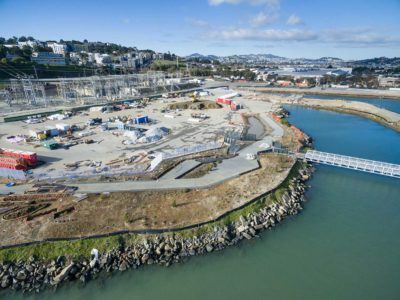 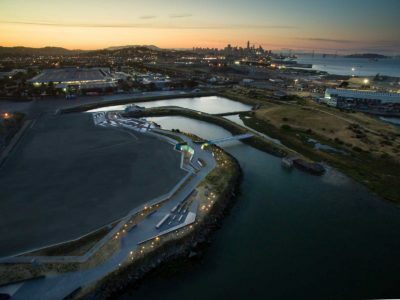 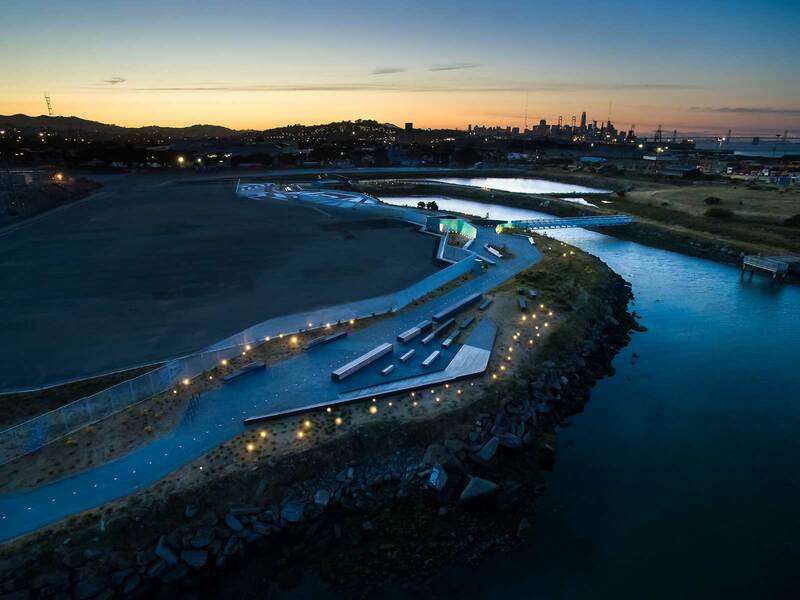 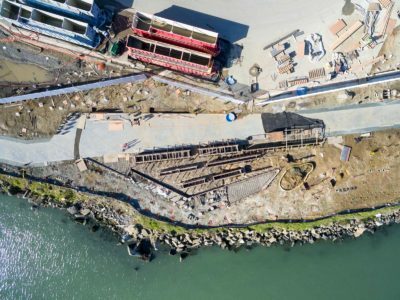 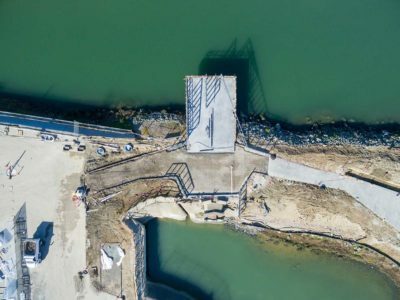 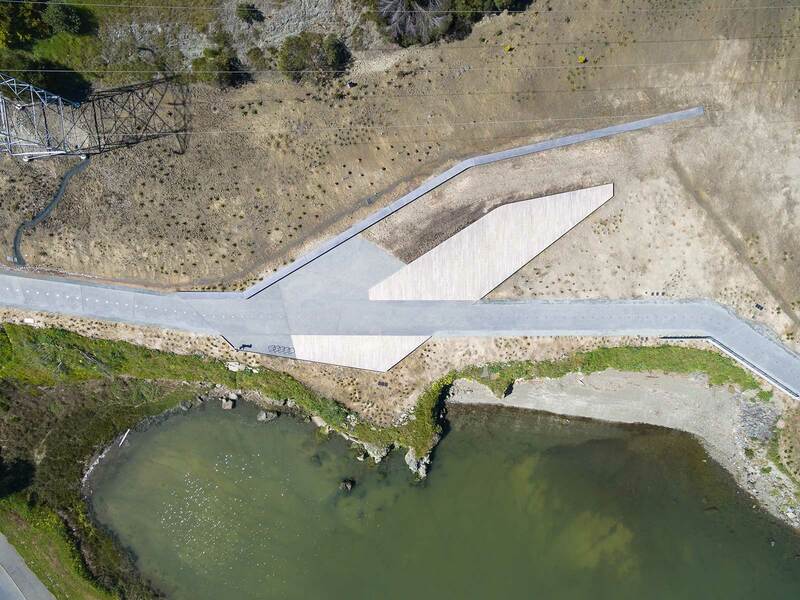 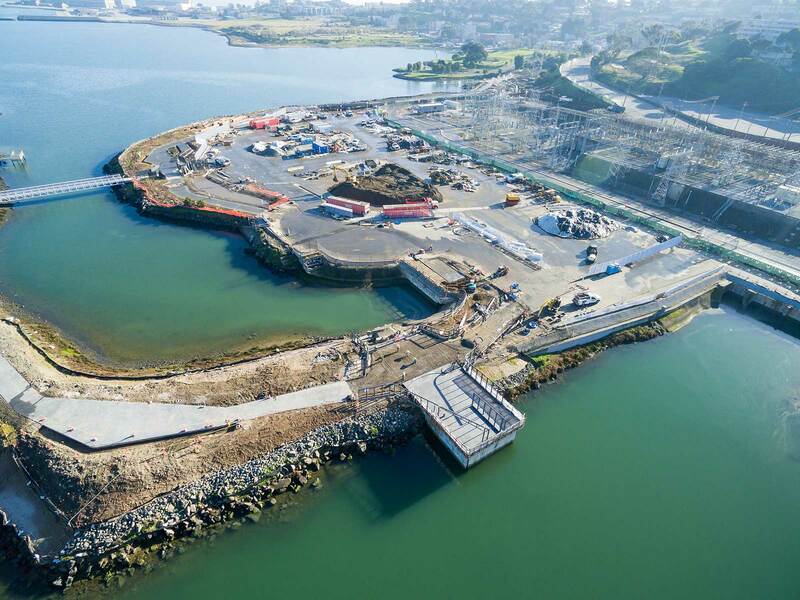 PG&E’s Shoreline Restoration project transformed 4,000 lineal feet of San Francisco bay-front shoreline from an industrial landscape to a public open space that provides a vital link between Indian Basin and Heron’s Head parks. 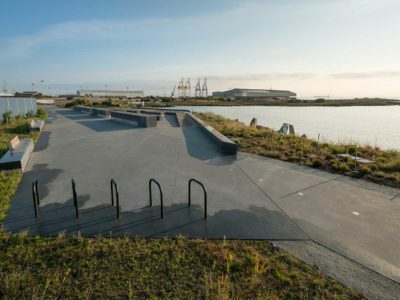 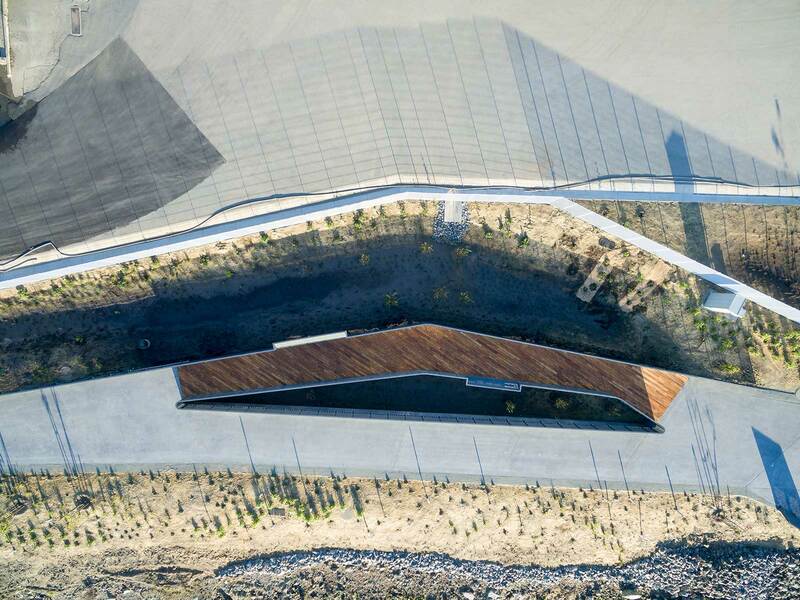 Anvil Builders was contracted to place 15,000 ft² of asphalt paving for a new multi-use trail, 40,000 ft² of concrete for boardwalks and seat walls, 4,000 yd³ of earth work for berms and bio-retention basins, and 15,000 feet of underground utilities for water and electrical systems. 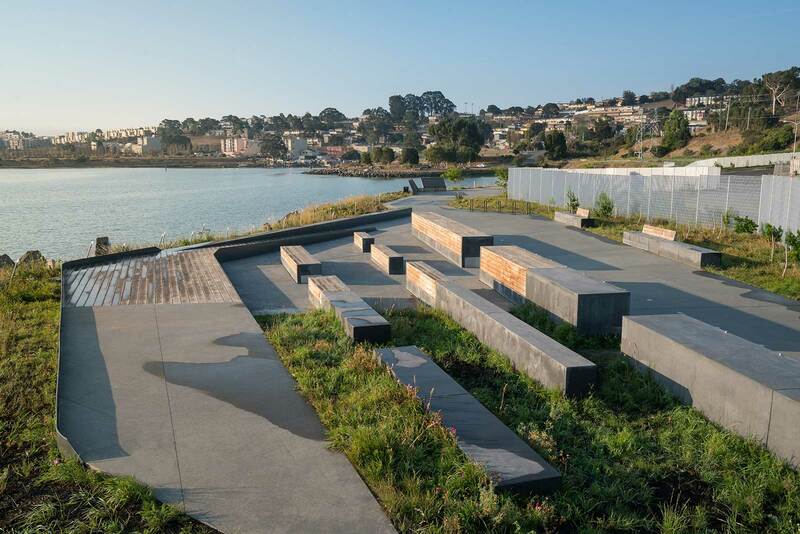 Other improvements included the installation of steel wall art, a customized mosaic lighting system, picnic tables, bike racks, and water fountains. 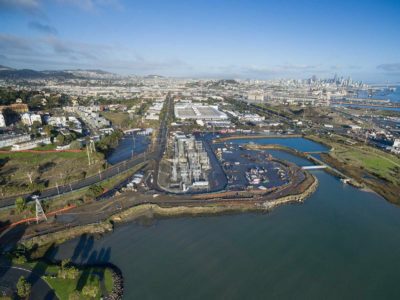 Construction activities on the 5-acre site had to be closely monitored due to the presence of naturally-occurring asbestos and the proximity of jurisdictional wetlands along the entire edge of the property.